Books like Normandy; A Graphic History of D-Day are difficult to categorize. 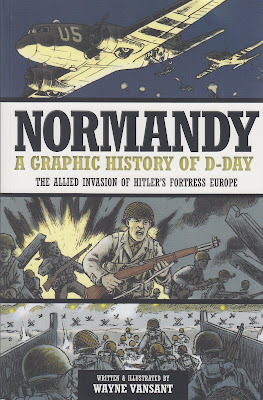 This is not exactly a graphic novel, although Normandy resembles the comic books visually. 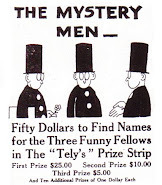 I would classify it as an educational comic, the type that schools used to give away in the 1960s, like The Story of the Atom, or the comic books published by Gilberton Comics and True Comics. 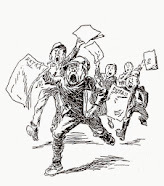 The educational comics in newspaper strips at least go back as far as 1924 with Highlights of History by J. Carroll Mansfield. 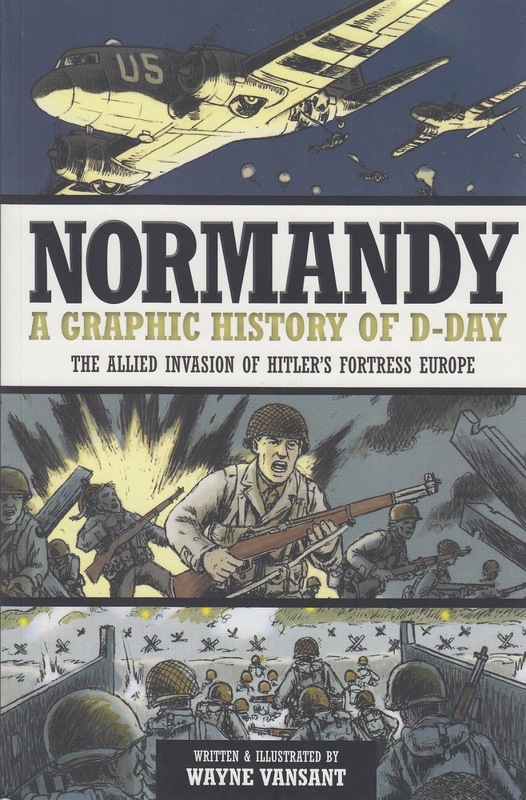 In interviews, writer-illustrator Wayne Vansant has described his historical works as ‘teaching tools,’ so it seems Normandy would probably appeal to school teachers and librarians more than comic fans. Vansant’s series of fact-based graphic histories are refreshingly free of controversy; the violence is graphic but not sensational. The whole story of Normandy is told in a brief 94 pages which does not allow for a very detailed analysis of events – but it works quite well as an introduction. Text is in captions running under the pictures and the artwork is nicely drawn and colored in a style reminiscent of sometime war cartoonists Sam Glanzman or John Severin.